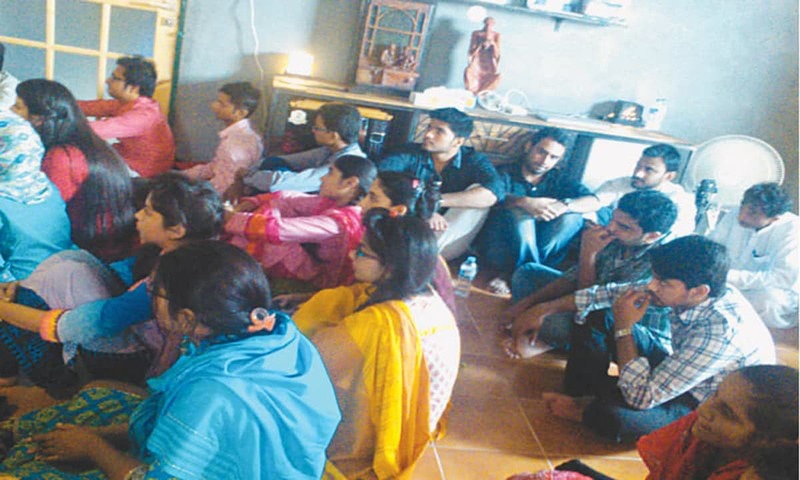 "Lahooti Music Ashram is a place where anyone can come and feel free, without any gender discrimination to enjoy music." 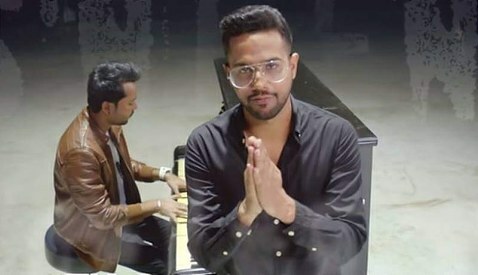 “Welcome to Lahooti Music Ashram,” beamed Saif Samejo to the audience gathered in the hall that is reserved in his home for music related activities and events called Lahooti Live Sessions. 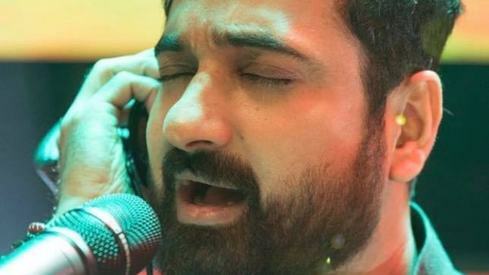 Samejo, a jovial person is the founder and lead vocalist of Pakistani Sufi / folk / rock band ‘The Sketches’. 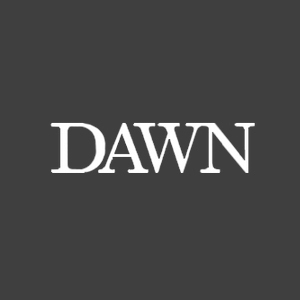 After around 40 minutes, the American bluegrass band Kentucky Winders arrived and entered the hall where audience were waiting to listen to the Western music on the horizon of Sufism — Sindh. The audience which included students, writers, poets, friends, newspaper editors, etc. were enthralled and excited when the Kentucky Winders touched the strings of the violin, banjo and guitar and the hall echoed with intoxicating songs like “Tennessee Mountain Fox Chase”, “Milwaukee Blues” which is about a homeless person riding trains around the country. The US Consulate General Karachi chapter had invited the Kentucky Winders to Pakistan to perform in the concerts organised at different places of the country like the National Academy of Performing Art (NAPA), Karachi and at Lahooti Music Aashram, Jamshoro. 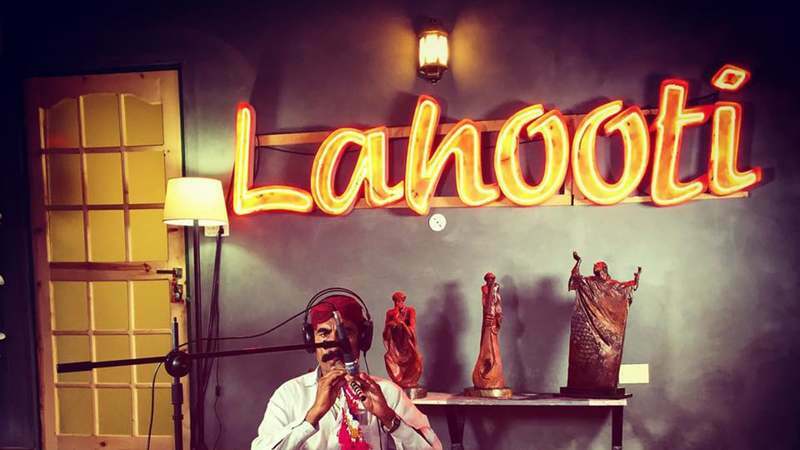 The Lahooti Music Ashram, situated in Jamshoro, was established to spread peace and harmony through music, poetry, songs by local and foreign singers who come here to perform. 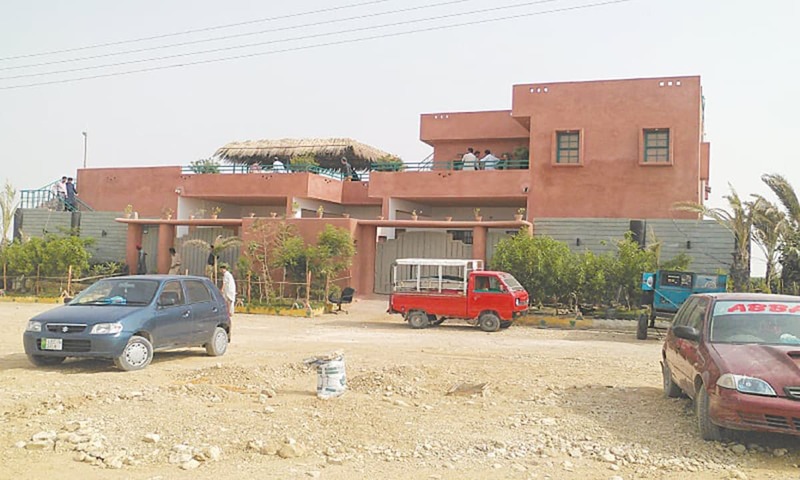 The city of Jamshoro, located on the right bank of Indus River, approximately 18 km northwest of Hyderabad, is known for the academia and houses the Mehran University of Engineering and Technology, University of Sindh and Liaquat University of Medical and Health Sciences. In this climate of academia, Lahooti Music Ashram is also working for the development of humanity; the only difference is that it is making use of music and musical instruments like guitars, tabla, sarangi, banjo, piano and harmonium, etc. Many national and international folk singers have performed and played here for the sake of promoting peaceful and social interaction. “This is the first time I am visiting the Ashram which is a beautiful place. The people are very good-natured and give you love, care and respect, we like it. The audience have showed love for our music that we have presented today. The environment is friendly and the food delicious. Samejo is doing well for the promotion of music and peace and such events promote cultural unity. We believe that music is power which can be an instrument for the sustainability of peace, cultural unity, brotherhood and the exchange of musical programmes,” said Nikos Pappas, the lead singer of the Kentucky Winders. He is also the assistant professor of musicology at the University of Alabama in Tuscaloosa. A great initiative for promotion of peace and love. Kudos! great work by Samejo sb. keep it up,more such places are required to spread love though Sufi music.